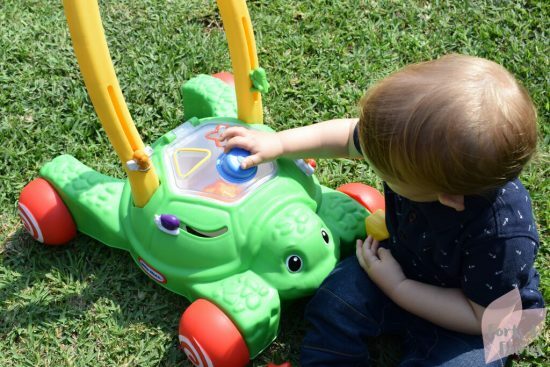 The Push ‘n Play Turtle from Little Tikes is a baby walker that features a bright green friendly turtle. 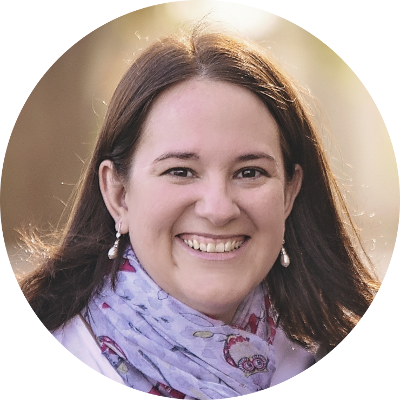 Both of my children used a walker to become steady on their feet and learn to walk, and although the first few weeks were a bit wobbly they were soon charging around! The walker has a wide base so will offer good support for little ones learning to walk. It also has a bright yellow handle that they can hold onto easily to develop stability. It even has a handy locking mechanism under the front wheel to slow the walker down for early learners. But get ready to install robots when they’re walking and the brake is off, because the race will be on! The Push ‘n Play Turtle also includes a built-in shape sorter in the middle of the walker. The walker is designed to look like a lawn mower, and the inside of the shape sorter spins like a real mower would when it’s on the move. If the shapes are inside the sorter they will jump about as the walker is used, also making fun popping noises to keep the little ones entertained. My little one enjoyed taking other toys for a spin inside the walker too, ranging from his toy cars to little people and more. Shape sorting is a great activity to help your child develop fine motor and hand-eye co-ordination skills. 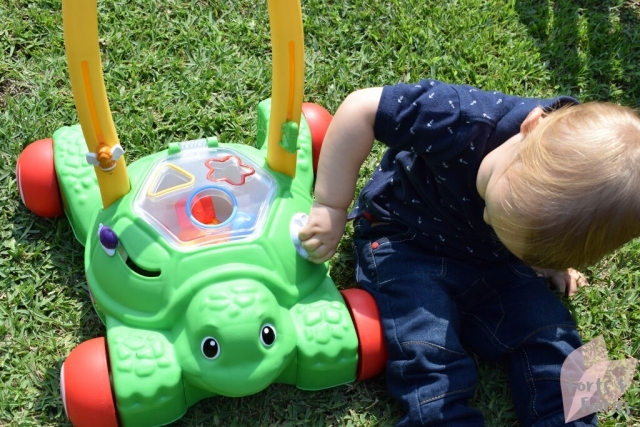 The Push ‘n Play Turtle includes three sturdy shapes: a blue circle, a red star and a yellow triangle. This also makes it the perfect toy to introduce shapes and colours, and even early numbers and letters with them being featured on the shapes. The lid of the sorter is easy for the kiddies to lift and close. The walker features two fun garden animals on the handle, a bee and a cricket, which can be moved up and down to make clicking noises. There is also a pretty white flower with a ladybird on the walker that can spin, and a snail that moves left to right, both of which also make clicking noises when moved. Babies can enjoy the shape sorting and spinning toys while they are still sitting. You can then use the walker to encourage them to stand up and eventually take those first few nervous steps to eventually become a confident walker. 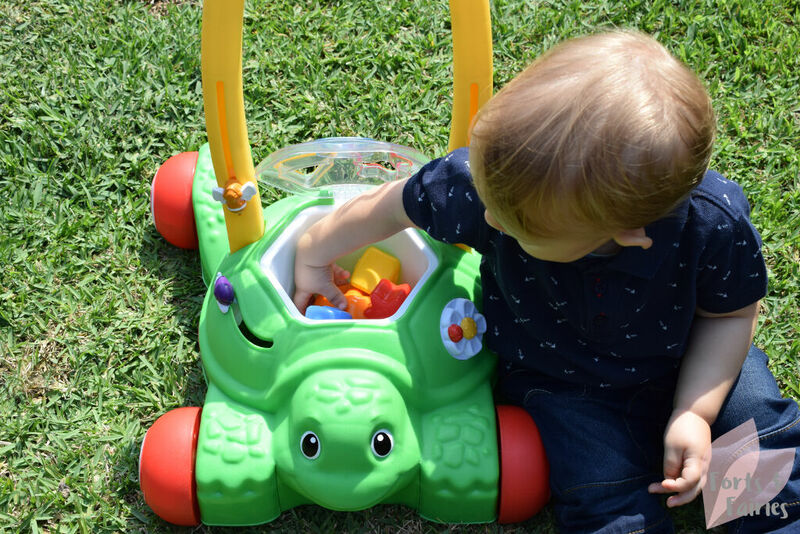 Even once they are walking they can continue to enjoy the shape sorting offered by the Push ‘n Play Turtle and they will no doubt also still enjoy roaring around the house or outside on the lawn with this fun and friendly turtle. 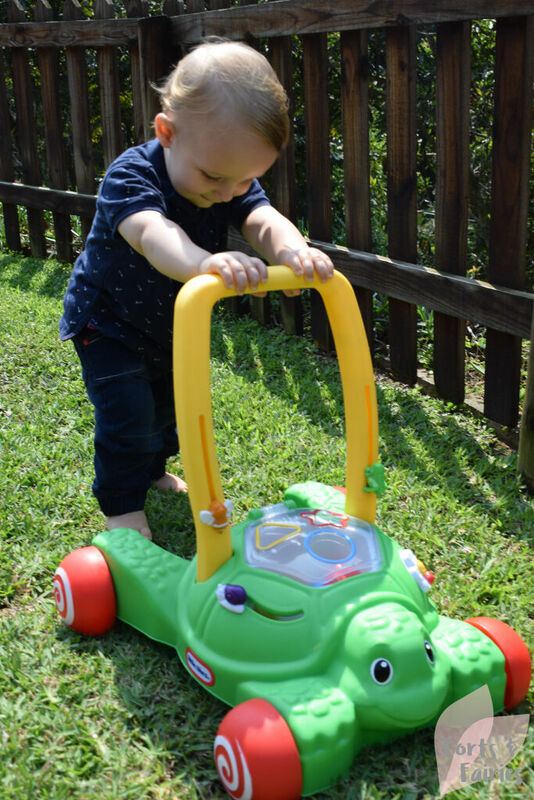 The Little Tikes Push ‘n Play Turtle is available at a recommended retail price of R699 from toy stores and online retailers. The toy is suitable for children from 9 months to 36 months.